If my trans really needs a rebuild, I am going to try and tackle it myself. I've got the space and the tools as well as being pretty mechanically inclined. My question is whether or not the torque converter is actually the issue. Could it be a valve body issue with a worn valve letting pressure through to the torque converter causing it to unlock and slip at high rpm? Could I use a 4.6 torque converter in my 4.4 if the torque converter is the root of the problem? Could I use a 4.6 torque converter in my 4.4 if the torque converter is the root of the problem? 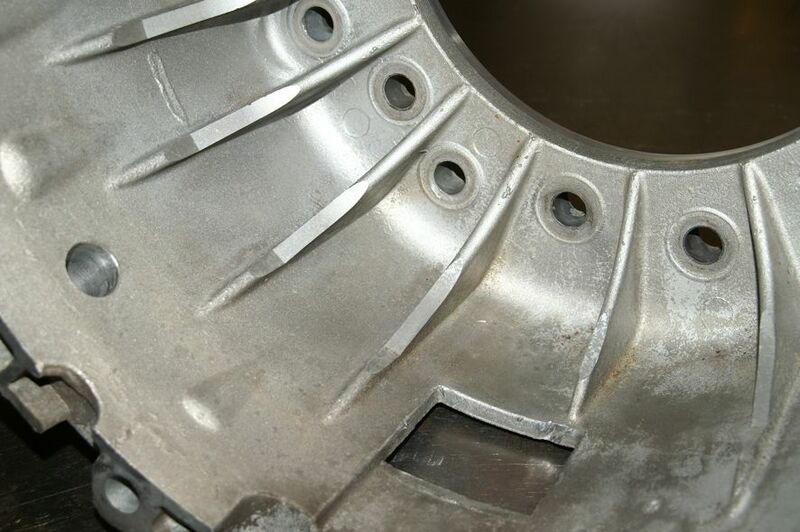 The 4.6is converter would not match the torque characteristics of your 4.4i engine and anyway it’s physically larger (280mm circuit diameter compared to 260mm) so the ribs in the bellhousing have to be machined to accommodate it. The 5HP24 transmission is used in both the 4.4 and the 4.6. There is no part number for the bell housing portion for the transmission. What info do you have that indicates the torque convertor won't fit? If it doesn't fit the option is out the window. If it does, you may or may not like how it changes the driving experience, assuming it is enough to notice. 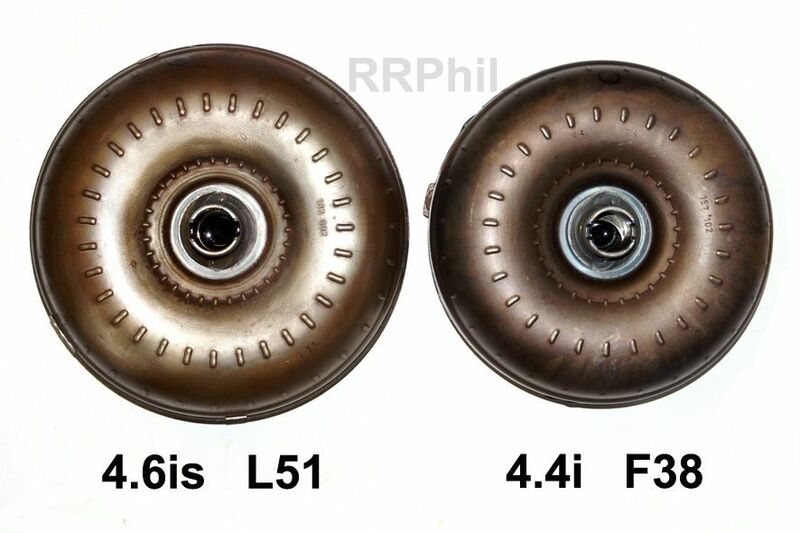 We would have to know the rpms that the 4.4 and 4.6 cams 'come on' to know if that matters but diff ratios are different, tire size is different etc. IMO, based on the low frequency of 4.4 torque convertors failures, the stock convertor is all that you need in a stock 4.4 even if you are towing. It is important to reiterate that at this point none of us know the cause of the problem you are having and IMO taking it to a 'certified' well recommended transmission shop familiar with BMW transmissions before spending a dime on new parts or tearing it down is the best course of action. If I were to spend any $$$ it would be to drain the fluid and remove the pan so you can see if there is metal in the pan, examine the fluid, replace the filter and fluid to see if there is improvement. Quite often, once there is a transmission problem changing fluid will at best be a short term benefit but if is worth a try. 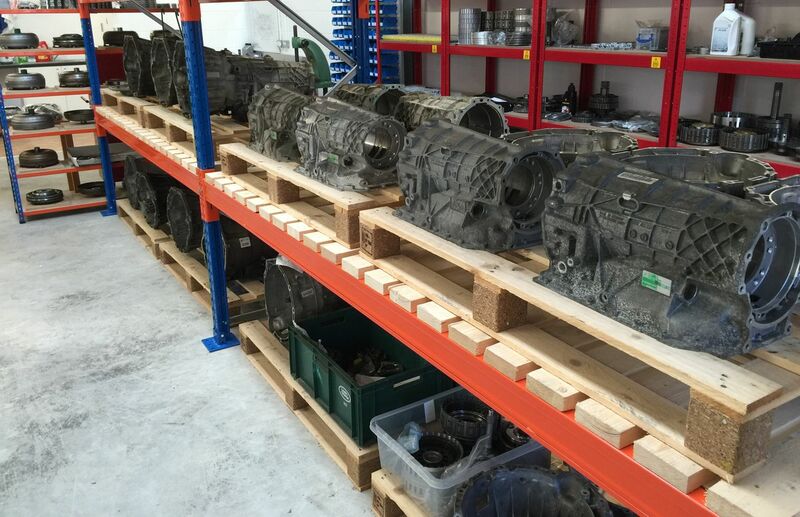 Be sure to make an informed decision before you decide to pull and repair an automatic transmission, it's not for the faint hearted. Good to know. Do you have a link to that information Phil? Last edited by jcp240z; 03-29-2016 at 03:39 PM. Yes a man of Phil's talents does not go unrecognized. He is a wealth of a resource. Do you have a link to that information Phil? Wow Phil is like a God. A restorer of what was once broken (5HP24trans) and now healed. Nothing like the security of lots of backlog. Nice looking space and well organized. Says a lot. Do you do high performance rebuilds for faster shifts, to handle more torque, etc? Can the 24 be replaced with a ZF with more gears without extensive modifications?